Mobility is essentially about utilizing functional range of motion of your joints, ligaments, muscles, and fascia in an active expression. Whereas flexibility often uses a passive expression and external forces to get into certain shapes and poses, here we will focus more on the active functional range rather than the passive extremity of pushing and pulling. This workshop is designed for your personal needs as a supplement to your daily movement practice. It focuses on the eight major joints in the body and how to explore your range of motion, strengthening, and active mobility. This workshop will greatly increase your strength, balance and flexibility in a healthy and safe way to enrich your freedom of movement. We will go through movement patterns, asana alignment, and break it down in a safe way for greater understanding of your own unique body and its capabilities. 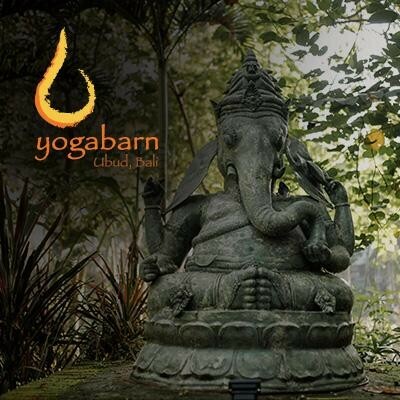 Chris is a yoga and movement teacher based in Ubud, Bali. Yoga has been an integral part of his life for the past 10 years. He is passionate about connecting deeply through physical awareness combined with modern biomechanics, where critical thinking, free expression and simplicity of movement are met with freedom and expansion.